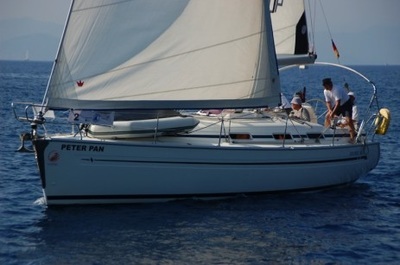 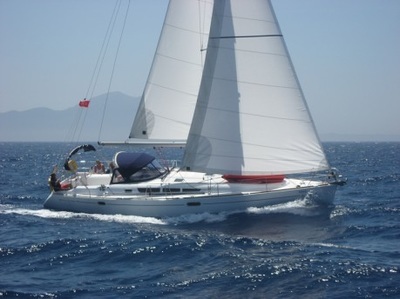 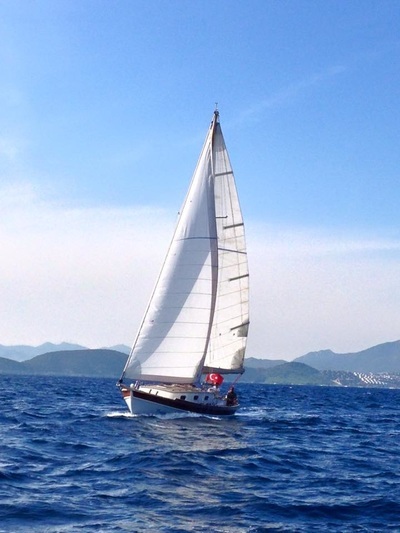 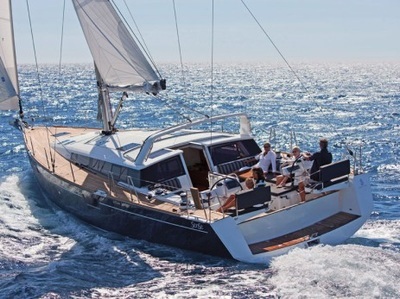 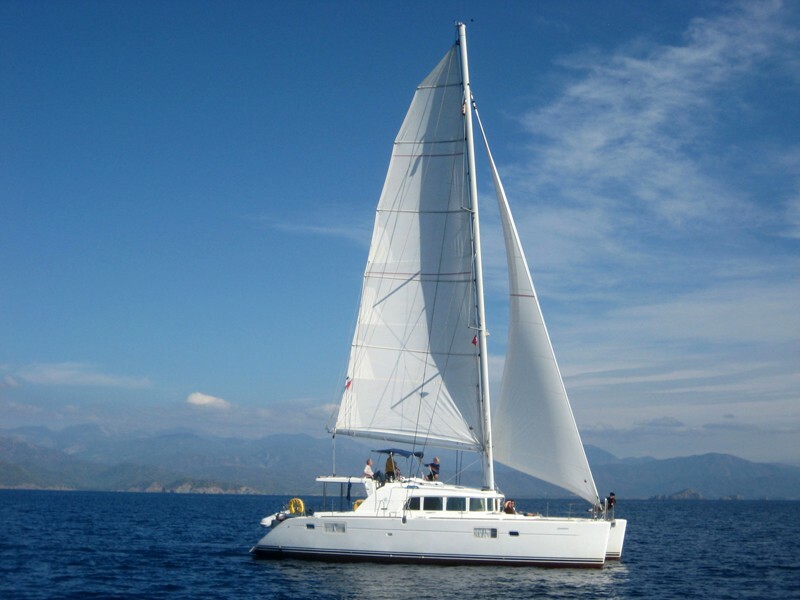 Southern Cross Blue Cruising offers a selection of bareboat sailing yacht charters out of Bodrum, Bitez, Orhaniye, Marmaris and Fethiye, as well as select Greek ports. 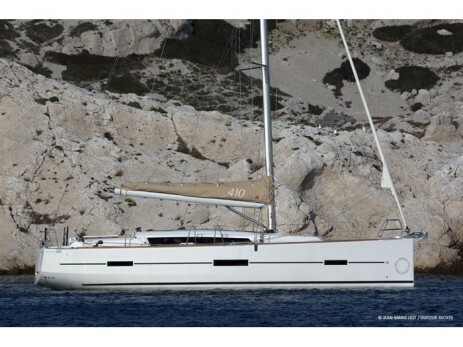 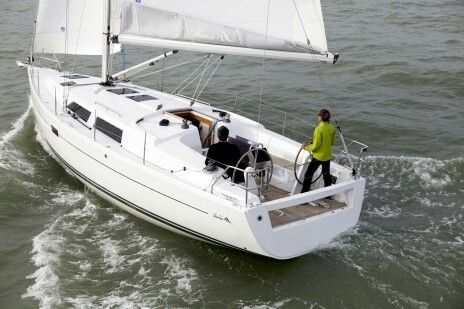 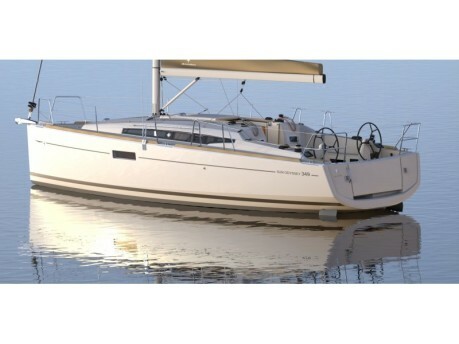 These are also available with crew if preferred, and there are fixed-date flotillas available. 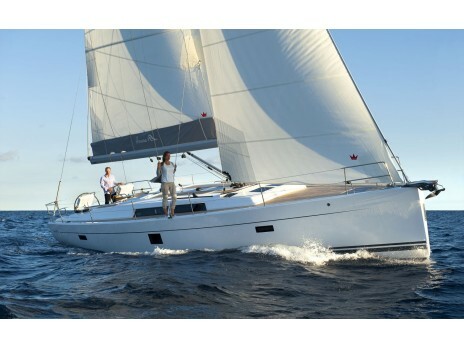 preferred yacht and ports and we'll get back to you with offers.